it's official. 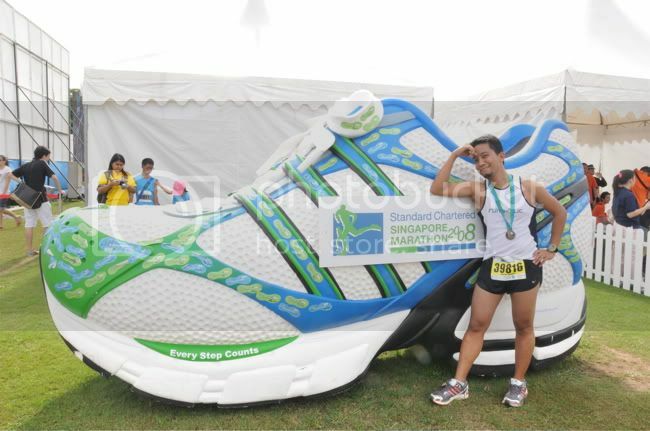 my time for the singapore standard chartered marathon is 2 hours 35 minutes and 31 seconds. i'm posting it now just to make the official announcement that i finished. you will read about it in much greater detail in the coming days.